Transition from working life to retirement is an important aspect of demographic development. 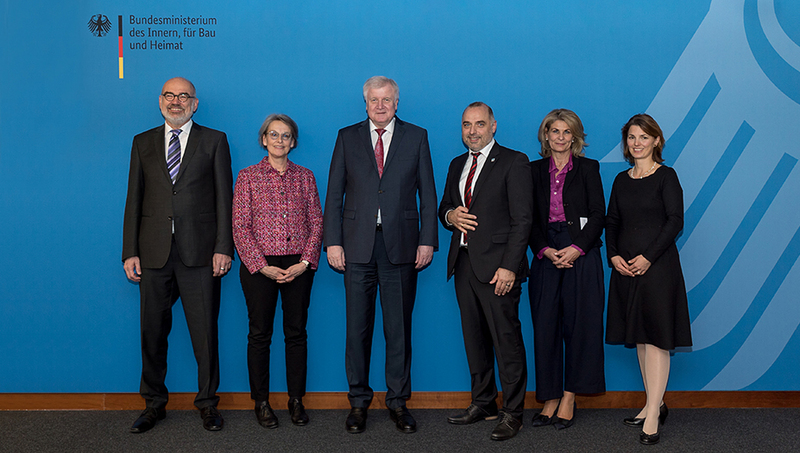 To gain more insight, German Federal Minister of the Interior Horst Seehofer met with a small group of experts from science, local government and business. Ursula Staudinger was invited as aging scientist and contributed important scientific findings on the plasticity of human aging and the productivity in older age to the discussion. During the discussion they talked about how to make better use of the new potential of a society of longer lives. 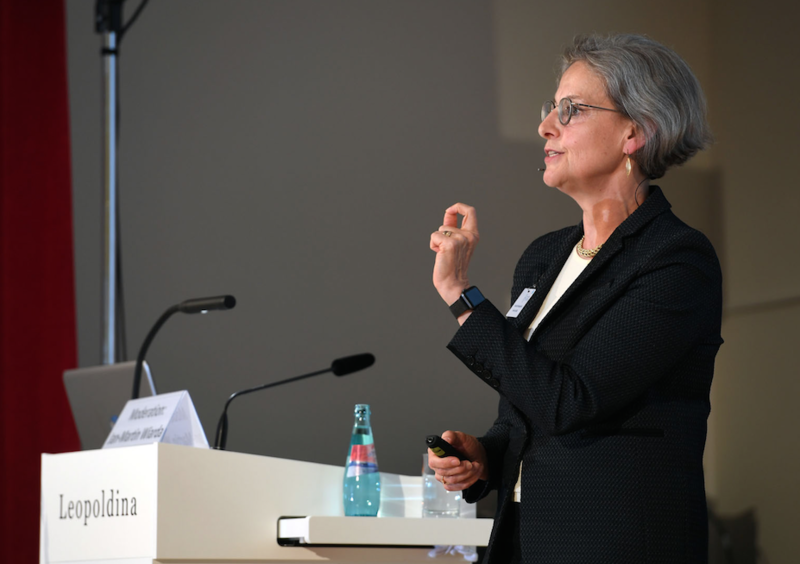 Ursula Staudinger argued that business and politics should promote a culture of appreciation, development and learning over the entire working life. “Variety throughout our vocational careers as well as new tasks for our work routines help counteract the age-related cognitive decline,” she said. It was important to look at the entire working life and create new occupational paths. This would allow for lateral careers as well as (insured) breaks for education, family or personal projects. At the same time, the legal retirement age should be gradually adapted to the increased life expectancy, Staudinger said. It was, however, decisive to hold onto a legal retirement age. This would allow people to stop working without justification and sustain the change of generations. Yet re-entering paid work after retirement should be facilitated for all those who would like to. Ralf Paul Bittner, mayor of an awarded age-appropriate community, and Marion Kopmann, founder and managing director of a consultancy for continued employment and education for older people, also participated in the expert discussion. All participants agreed that the abilities and talents of older people should be better acknowledged, used and promoted within our society. Shaping the gained years of life is an important task for all of us. The impact of demographic change also poses a challenge for public service: About one third of the Ministry of the Interior’s employees will retire by 2030. In its role as German National Academy of Sciences, the Leopoldina has been advising politicians and society on key future issues for ten years. On 21st and 22nd September 2018, the Leopoldina Annual Assembly set to focus on science-based policy under the motto ‘Nature – Science – Society’. Ursula Staudinger spoke on ‘Demographic Change and Aging’ and illustrated the most important findings and recommendations on the topic. Over 80 scientists from 10 nations have worked on these recommendations. The average life expectancy has increased by 30 years over the past 100 years. Important drivers leading to these ‘societies of longer lives’ are the economic development, public health systems, medical sciences and practices, the development of the educational systems and finally the development of working environments. Meanwhile, all nations are affected by this increase of average life expectancy. The societal consequences of this demographic change are often presented solely as burden to modern welfare states by means of the ‘age load quotient’ – the relation of the population older than 65 to the population aged between 20 and 64. The societal focus on the chronological age, however, ignores the fact that the human species possesses the ability to change its own nature. For human development and aging are not determined rather they are created by a continuous interaction between biology, person and culture. Aging, also in its biological components, is modifiable through influences of society and individual within its biologically set limits. The future viability of a society with an aging population, however, is largely dependent on its own will to change. Therefore, important steps are necessary to change outdated structures in the world of education, the labor market and national economies, in regions and communities, families, civil societies and politics, in the minds of people as well as in the practice of everyday life. 400 decision-makers, experts, opinion-leaders and newcomers from science, business, society and politics met at the Research Summit 2018 in Berlin to consult about the future of the German research and innovation system. 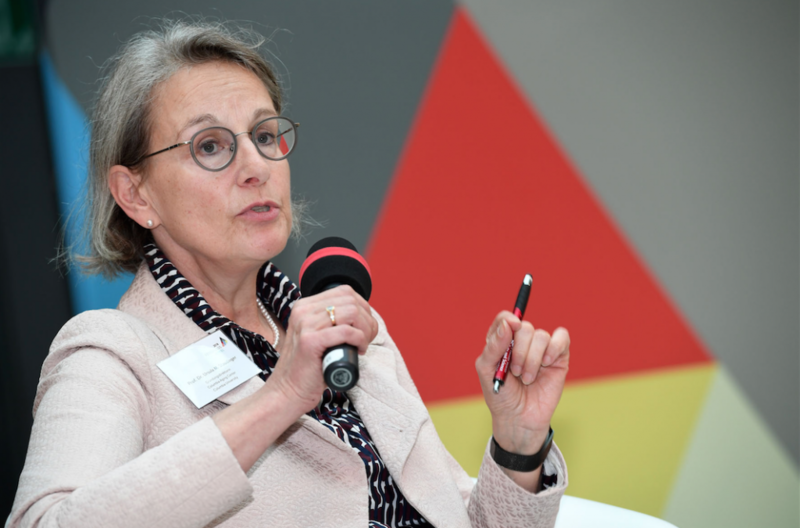 Ursula Staudinger joined the panel discussion on “Perspectives for German research and innovation politics”. She said that to strengthen the innovation capacity in societies of longer lives, several stumbling blocks had to be overcome. There was still a widespread prejudice that innovations were connected to a specific chronological age, she said. However, research demonstrated that innovations were not linked to age per se, but rather to specific stimulating conditions and to the ability to engage people – through learning – in the actual development. Moreover, research suggests that the most exciting and sustainable innovations take place in age-heterogeneous development teams. “Innovation occurs where new knowledge and grown experiences and capabilities are brought together and integrated,” she stated. Are we reaching the limits of cognitive plasticity? The aging of the European population is a long-term challenge that will greatly impact health systems and the economy of the respective countries. While decreasing cognitive performance in older age is a particular concern, a key question is: Will the “new old” continue to be mentally healthier than their predecessors? If cognitive impairment could be postponed at a higher speed than increases in life expectancy, older individuals might be able to be productive for a longer time and require fewer care resources in the future than is the case today. The good news is that cognitive performance in old age has indeed increased in most of the 10 European countries that have participated in the longitudinal study SHARE (Survey of Health, Ageing and Retirement in Europe). This better performance of later-born cohorts at various cognitive measures is also known as the Flynn effect. 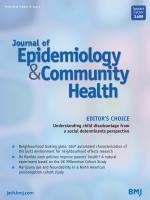 Yet recent evidence documented in the new publication “Trends and determinants of the Flynn effect in cognitive functioning among older individuals in 10 European countries” by Philipp Hessel, Jonas M. Kinge, Vegard Skirbekk and Ursula M. Staudinger suggests that some countries are approaching the limits of cognitive plasticity. “We have found that the countries that initially displayed better cognitive performance – such as Denmark, Germany and Sweden – have shown less improvement or even stability across 10 years, whereas the countries that started out lower continued to show improvements,” says Staudinger. Increases in secondary education, reductions in cardiovascular diseases, labor market participation as well as physical activity are recognized factors that have contributed to a better cognitive performance of older people across the years. Therefore, a reason why improvements in cognitive performance are more obvious in countries that initially had lower scores (i.e. France, Italy, Spain) may be that they have witnessed considerable advancements in their educational systems, particularly leading to fewer individuals with only primary education during the last ten years. On 7 February 2018, North Rhine-Westfalia’s Science Minister Isabel Pfeiffer-Poensgen appointed Ursula Staudinger, Klaus Engel and Beate Konze-Thomas new members of the University Council of Ruhr-Universität Bochum (RUB). The three new members now complete the board, which largely determines the fate of the university. “An amicable and critical support of the university is important. This is also a great opportunity for the university. 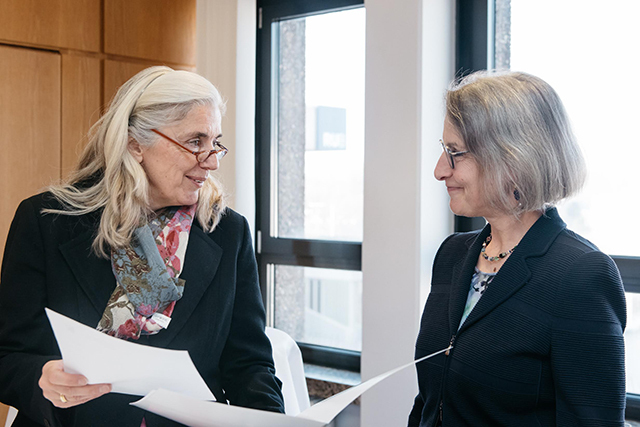 If that is done successfully, you will be good ambassadors for the university,” said Pfeiffer-Poensgen in her address and presented certificates to all seven Members of the University Council. The Council Members, who are appointed for five years, have far-reaching powers: They play a direct strategic role in determining the future development of the university and are responsible for supervising the operative business carried out by the university management. Dr Ricarda Brandts, Dr Klaus Engel, Birgit Fischer, Thomas Jorberg, Dr Beate Konze-Thomas, Prof. Dr Ursula Marie Staudinger and Prof. Dr Hildegard Westphal make up the new University Council of the RUB. Ursula Staudinger decided to live what she preaches as a lifespan psychologist: Changing gears and embracing novelty are spices of life and fuel for development and aging. 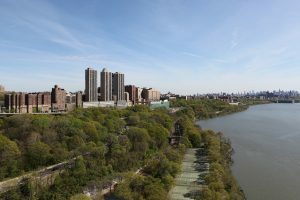 After 15 years of building institutions – first in Germany at Jacobs University and then in the United States at Columbia University – she did not renew her position as Director of the Robert N. Butler Columbia Aging Center (CAC), which she was hired to build five years ago. Instead, Ursula Staudinger is ready for a change and wants to have more time to devote to her interdisciplinary research interests and her writing as well as her advisory work. As of January 2018, she is Professor of Sociomedical Sciences and of Psychology in the Department of Sociomedical Sciences and Faculty at the Robert N. Butler Columbia Aging Center, Columbia University. “I have greatly enjoyed the time building the Robert N. Butler Columbia Aging Center together with a wonderful team of colleagues within the CAC and across Columbia University. It is with gratitude and a sense of pride that I look back on what we have achieved over the last years,” Staudinger says. She sincerely thanks the CAC Team and the Columbia colleagues who have been supporting the CAC and its development. The CAC has reached visibility and credibility across the University as well as nationally and internationally. It has developed to be a prototype for orchestrating truly interdisciplinary research and has taken on leadership on how science may help to transform societies to be better suited for longer lives to flourish and prosper.